Hi Investors! 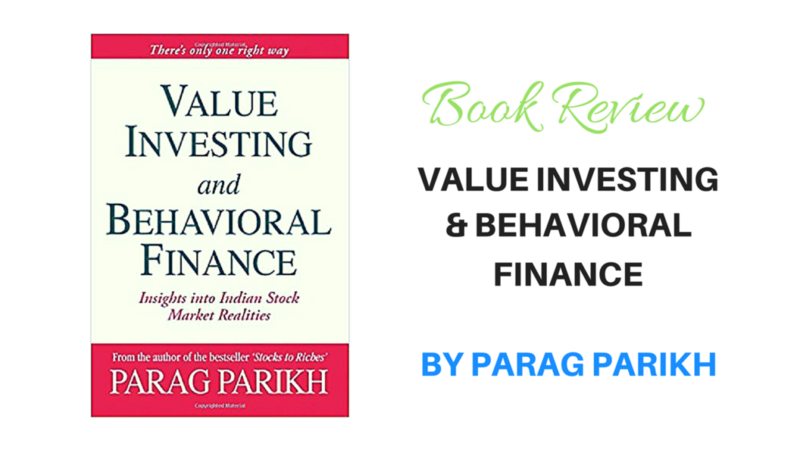 Today I’m going to give you the book review of ‘Value Investing and behavioral finance by Parag Parikh’. I have been reading this book for last few days and now that I have completed it, here is the book review. Stay tuned. Related post: 10 Must Read Books For Stock Market Investors. 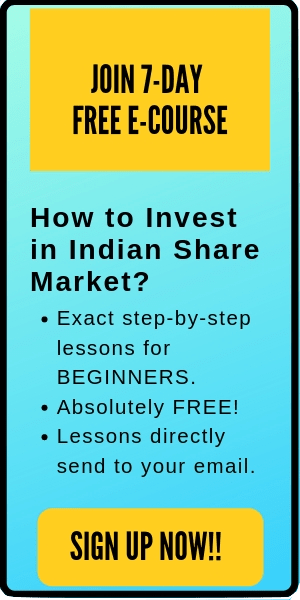 This book is quite compelling for value investors and covers a number of fundamental concepts. The best part is that the book focuses on Indian stock market and all the chapters are explained with the help of Indian stocks. Although there are great learnings from every chapter, however, I am going to give you the brief summary of few of them, so that it won’t kill the fun when you read the book. In the first chapters, Parag Parikh explains why people fail while investing. He gives the explanation using the human nature of laziness, greed, self-interest, ignorance etc. One of the main reason for the failure of people that he explained is ‘unwillingness to delay gratification’. The instant gratification causes the vast majority of people to indulge themselves in short-term gain for long-term pain. A new term about investing that I learned from this book by Parag Parikh is ‘Heuristics’. Heuristics is the shortcut that brain takes when processing information. Our brain does not process full information. This leads to cognitive bias. Some common valuation heuristics are- Price to earnings heuristics, Price to book value heuristics and price to sales heuristics. The fourth chapter is an interesting one and covers the concept of contrarian investing. A contrarian investor can be defined as the one who attempts to profit by betting against conventional wisdom, but only when consensual opinion appears to be wrong. What really differs a contrarian investor is his emphasis on looking for opportunities where the sensual opinion has led to mispricing. Parag Parikh explains how contrarian investors have outperformed the other investors in a long run. He clarifies the difference between a value and contrarian investor. Further, he also suggests why it’s difficult to follow contrarian investing with the behavioral reasons of group thinking, false consensus effects, ambiguity effect, herding etc. In the chapter growth trap, Parag Parikh supports the concept of value investing over growth. He argues that many investors get trapped in growth investing without totally understanding the history and behavior of growth stocks. He explains the various reasons for growth trap like going with the herd, peer pressure effect, overconfidence bias, bystander effect etc. The concept of IPO investing is explained in chapter 9 of this book. Parag Parikh suggests that there has always been the craze of new things among the public like the latest dress, latest bikes, latest cars etc. He argues that even the investors are not free from this behavior and easily get influenced by the listing of a new company or a new emerging sector. 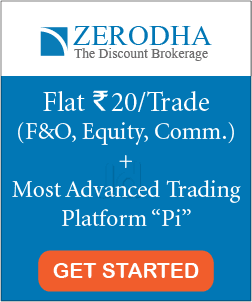 However, investing in IPOs is not a good idea for the value investors. Parag Parikh explains this with the help of a study he conducted on the long-term performance of IPOs from 1991 to 2006. The study showed a disappointing picture. From a total of 3122 IPOs which got their initial public offering in this period, only 1540 managed to remain listed. More than 50% of the companies either got delisted, merged, bankrupted or vanished. Further, more than 56% companies from this list of 1540, gave negative returns in the long term. Only 15% of 1540 companies gave return more than Sensex. Parag Parikh concluded that the IPOs are the byproducts of the bull market and a long-term investor should be very cautionary while investing in IPOs. There are also full chapters on commodity, PSUs, and sector investing. In the public sector units chapter, Parag Parikh explains the common perception of the stock market towards PSUs, advantages, and disadvantages of investing in PSUs etc. In the sector investing chapter, he coverers top-down analysis approach and sector investing. Here, Parag Parikh analyzed different sectors like automobile, banking, real-estate, telecommunications, FMCG etc and explained its past performance with future expectations. It’s a good read for all those who want to study the performance of different sectors or are interested in investing in a particular sector. In the index investing chapter, Parag Parikh argues how the market index, over the long term, has given a better return than over 90% of actively managed mutual funds. He explained this with the help of returns from the indexes- Sensex and nifty. Also read: What is Nifty? Nifty Meaning Explained for Beginners. Overall, In this book- ‘Value investing and behavioral finance’, Parag Parikh focused on value investing and manifests that over the long term, value stocks have given best returns to its investors. The book educates the readers about the much-needed topics that are ignored by most financial websites, books, and media. It’s definitely one of the best books on value investing based on Indian stock market. I highly recommend the readers to read this book to get the best insights into Indian stock market. And its surely worthwhile reading it. Grab a copy of ‘Value Investing and behavioral finance by Parag Parikh’ on Amazon here. That’s all. I hope that this post on ‘Value Investing and behavioral finance by Parag Parikh- Book Review’ is useful and entertaining for the readers. Please comment below- which is your favorite book on investing?